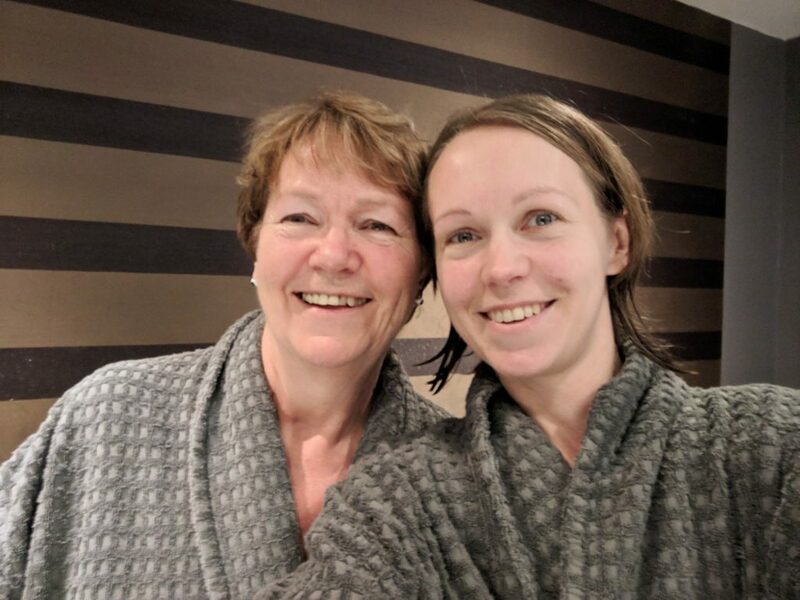 I recently took my mum for a mother-daughter spa day at Village Spa in Swindon, which is part of the Village Hotels group. 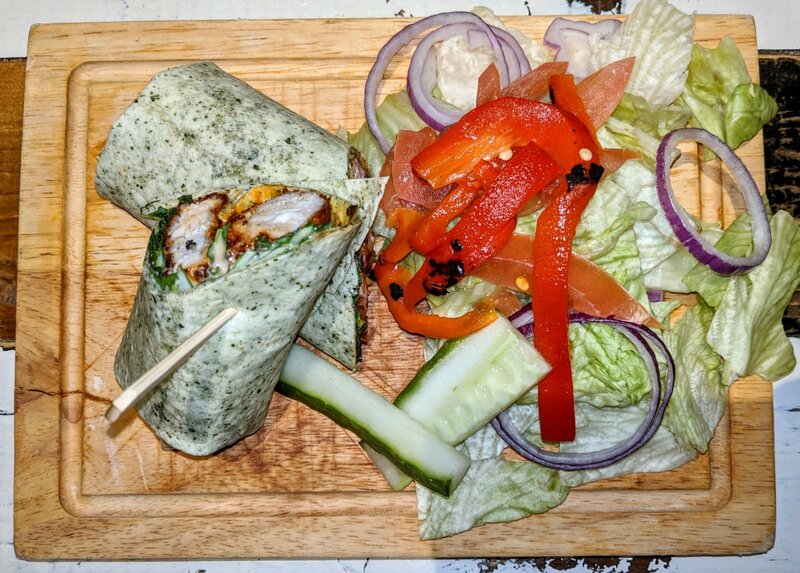 We were gifted our spa day for two, by Buyagift and our package included three spa treatments, a light lunch, complimentary towels and robes and full use of the facilities. 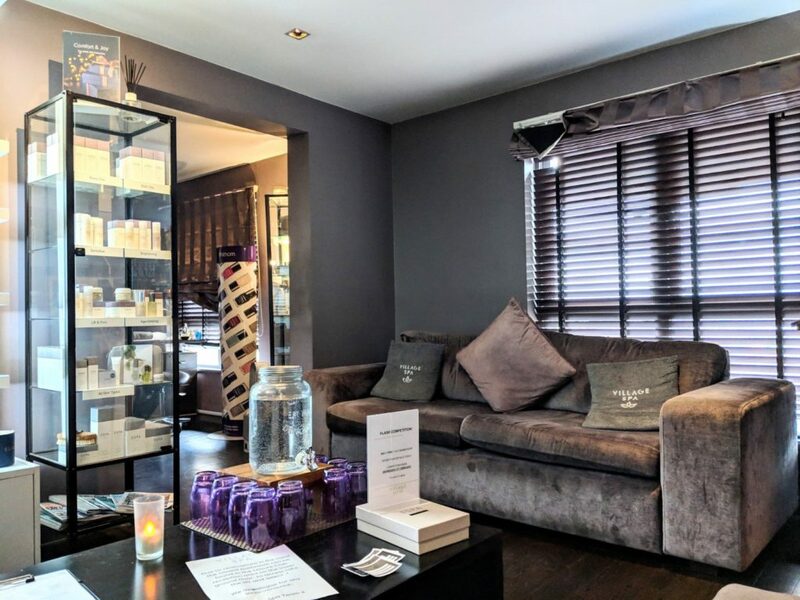 There was some email communication back and forth between myself and Village Spa, right from the off, as our booking comfirmation had a date of December 2018 and we were actually going in March 2019! On arrival, we queued at the Village Hotel reception desk to ask directions to the spa. There didn’t appear to be any signs inside the hotel, but the receptionist acted as though we should know the way. Bizarrely, to get to the spa reception, you have to go up in the lift and along the hotel corridor. There were no signs on the door and it didn’t look like the sort of place you’d expect to find a spa. However, once through the door, we did get a slightly warmer welcome. The waiting area was quite pleasant and there was a water station to help yourself to water. There was also a sign informing us that if we needed to use a toilet, we’d have to go back down in the lift, as there wasn’t one on this floor. We both thought this was a little bit odd and very inconvenient. 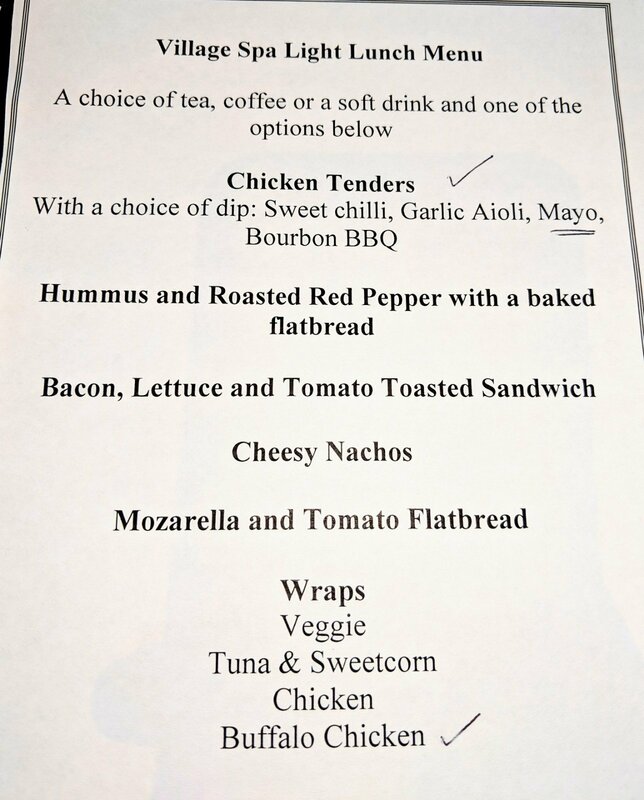 Having signed the registration forms, we were presented with our lunch options, which I have to say, weren’t particularly enticing and were definitely not diet friendly. My mum follows the slimming world diet and all the options on the lunch menu were quite unhealthy. It wasn’t a menu that either of us could feel enthusiastic about. We were given our bath robes, which were indeed complimentary… on the condition you pay a refundable deposit as theft was apparently rife here. If we’d wanted flip flops, we would have had to buy them. We soon discovered that whilst the treatment rooms were upstairs, the actual spa facilities were downstairs with the toilets. So if you wanted to have a treatment and then use the spa, you’d have to walk through the hotel in your bathrobe, go down in the lift and then queue up in what looks like a leisure centre lobby, for a pass to get into the pool area. We decided to do the reverse, so we started out in the spa. If I’m completely honest, it wasn’t the nicest spa. In fact, Village Spa in Swindon was my least favourite of all the spa’s I have been to. After queueing up in yet another reception, we were given towels and granted access. The swimming pool was very cold. The kind of temperature that makes you gasp and inhale when you get in. We had to walk to the far side of the pool to get in as the main steps to enter the pool, were broken and taped off. It was also very noisy as there was a children’s swimming lesson taking place at the time. It was definitely more of a leisure centre type pool, than the sort of pool you’d expect to find at a spa. There were no tranquil rest areas, no nice atmospheric lighting, no warmth, no calming atmosphere and not many plants. There was a broken light inside the pool that had fallen out of it’s holder and was hanging loose. My mum and I looked at each other with bitter disappointment. There was nothing relaxing about the Village Spa at all. After a very quick swim, we got in the jacuzzi, which was much warmer, but quite crowded. The sauna and steam room were fine. Average and nothing to rave about but there was nothing to fault either, apart from their proximity to the treatment rooms. Mum and I had quick showers before retreating upstairs to try and relocate the treatment rooms for our appointments. After a short wait, we were escorted into a double treatment room, so we could have our treatments side by side. The treatment rooms at The Village Spa were a world away from the spa facilities. It was a clean, calming, beautiful smelling room, with ambient lighting and exactly the atmosphere you’d expect for a spa. This was much more like it. Mum and I could finally relax. The treatment choices were different to the options on the Buyagift website and it wasn’t made very clear what we could have. 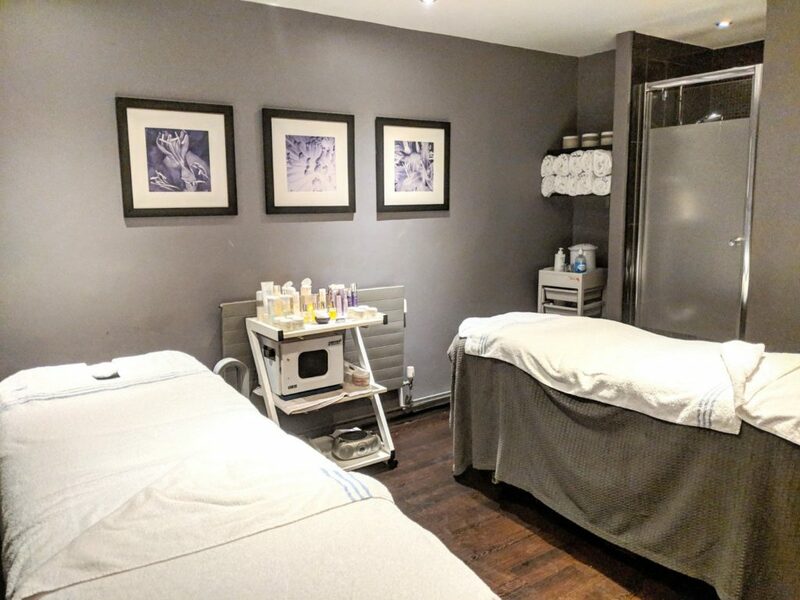 One member of staff presented us with a price list and told us we could have three of the 20 minute treatments… except there was only one 20 minute treatment on the list (a men’s half back wax)! The other two 20 minute treatments listed were excluded unless we wanted to pay a £10 upgrade fee (we didn’t). So we decided to just ask for the treatments which were originally listed on the Buyagift booking. Mum asked for an express facial, a back, neck and shoulder massage and a foot and ankle massage. I asked for a back, neck and shoulder massage, a foot and ankle massage and a mini pedicure. The therapist then claimed they don’t offer foot and ankle massages, which was baffling really. I pointed out that it was listed on the voucher and she then agreed they could offer it. 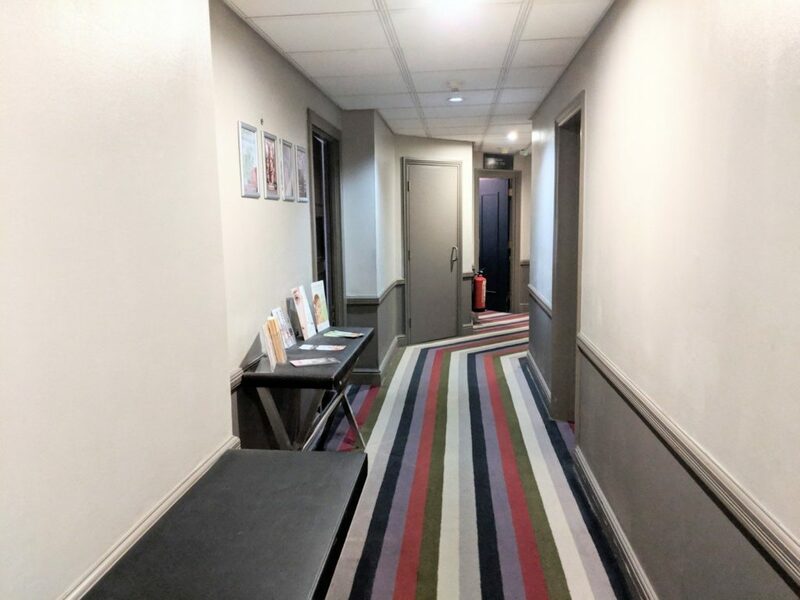 I had hoped to have the mini pedicure first, as I felt this would be the least relaxing of the treatments and I wanted my toenails to have time to dry before we had to wander the hotel looking for our lunch. However the beauty therapist instructed that I must have that last. First up was the back, neck and shoulder massage. I was given the choice of two essential oils and chose the one which didn’t make my skin itch. The therapist told me this was my body’s way of choosing which one my aura was most drawn to. I thought perhaps it was just because I have sensitive skin. I opted for medium firmness and I have to say, I couldn’t fault the massage. It was lovely. A bit short perhaps, but lovely. I felt thoroughly relaxed afterwards. Mum loved her massage too and both therapists were very professional and friendly. Mum had a facial next, which she said was highly enjoyable at the time, but she wasn’t too keen on the excessive amount of oily products which they’d applied to her face. She had to wipe most of it off afterwards. My foot and ankle massage was very short and more of a cleanse than a massage, but it was deeply relaxing. Due to the soothing background music, the low lighting and the general mood in the room, I was in a very deep state of relaxation – almost meditative. The pedicure was rushed. Very rushed. And it was literally just nail painting, nothing more. The therapist hurriedly painted two coats of nail varnish on my toenails and told me not to put shoes on for twenty minutes. But with our lunch pre-booked, that wasn’t really a possibility. Perhaps I should have bought the flip flops, but every other spa I have been to, provide them complimentary and I wanted to view the spa from the perspective of a customer who had paid for their spa voucher experience. The treatments were supposed to last 55 minutes, but the beauty therapists spent ten minutes choosing essential oils and disappearing. They finished the treatments ten minutes early. So all in all, we only got 40 minutes of treatments, which was somewhat disappointing. 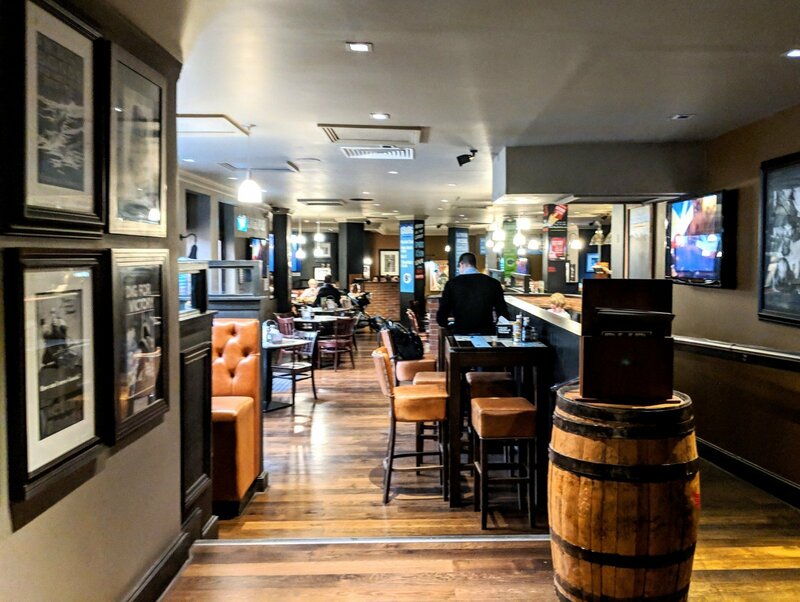 I attempted walking down to lunch without my shoes on, but the carpet in the lift entrance was rather dirty and the flooring in the pub downstairs wasn’t the cleanest either. So in order to not miss lunch, I had to put my shoes on and smudge the nail varnish – rendering the pedicure a waste of time (not that they spent much time on it). Lunch was surprisingly nice, considering that we hadn’t been too fond of the limited menu. It was served in the Village Hotel’s sports bar, which was very nice and had an American theme. We didn’t have to wait long for the food to arrive and a soft drink was included in our package too. 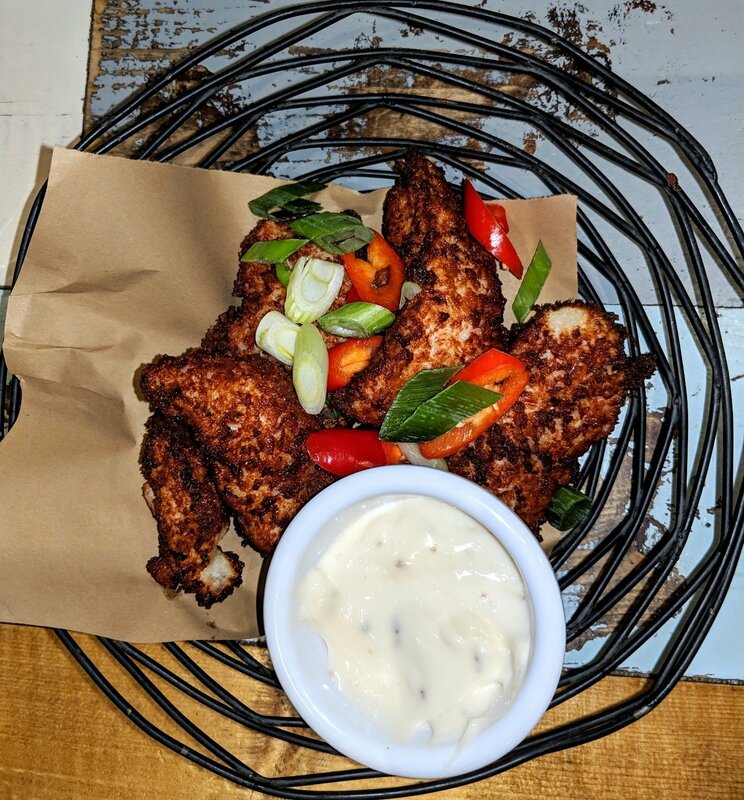 The food was good quality, well cooked and tasty, but would have been nice perhaps if the chicken tenders had some sort of accompaniments. 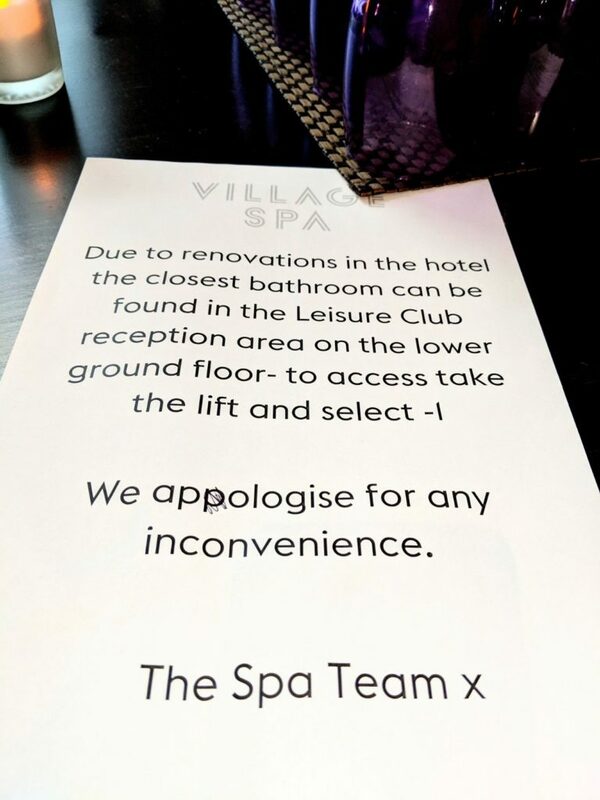 All in all, our spa day at The Village Spa in Swindon was a big disappointment. Whilst the treatments were nice and very relaxing, the facilities just weren’t on par with other spa’s and are in dire need of refurbishment. 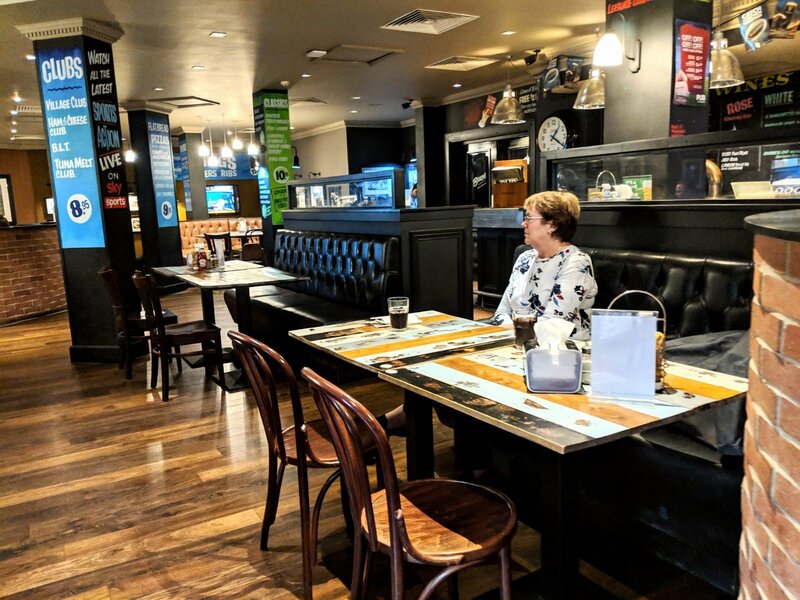 The layout was odd, the menu wasn’t diet friendly and the treatments were shorter than they were supposed to be. I wouldn’t return to Village Spa in Swindon and I’m not convinced I’d want to stay in the hotel either. I WOULD however, use Buyagift again. I think the spa-day-for-two voucher represents excellent value for money and this experience was simply a case of us choosing the wrong spa, from a list of many. Spa Day for two was paid for by Buyagift.com All words and opinions are my own. 31 year old mum of four, wife, hospitality management graduate, hospitality consultant, writer, award-winning blogger! 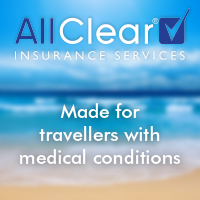 Avid collector of Avios points, seeking the best of both budget and luxury travel. 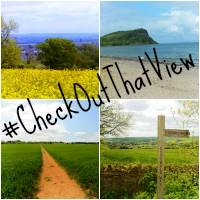 Huge lover of travelling to new places, taking far too many photographs and spending days out with the family. Nothing better than a pamper session. I’m sorry this one didn’t work out for you. That is such a big dissapointment. What a shame that it was such a disappointment! Especially the pool. A spa really needs a relaxing environment else it’s hardly a spa at all! South West Reviews Copyright © 2019.